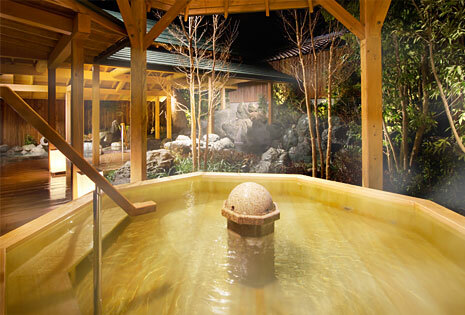 Shimobe Hot Spring is located in southern Yamanashi Prefecture. 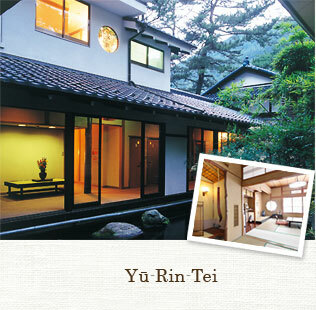 Located along the Fuji River which flows on the western side of Mt. 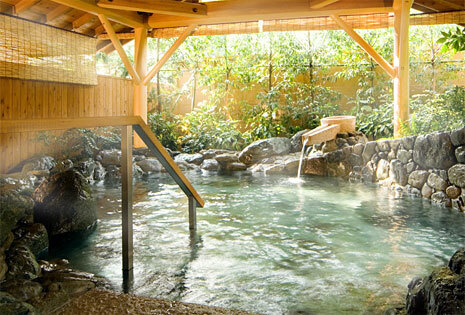 Fuji, Shimobe Hot Spring is proud to offer high-quality source springs and plentiful amounts of water. 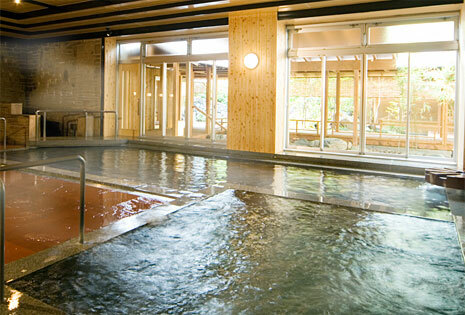 Shimobe Hotel features twelve baths drawn from two springs. 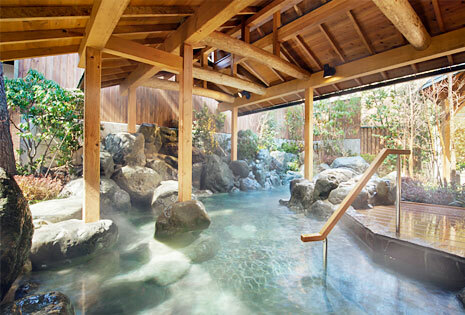 Bathers are sure to enjoy the high-quality hot springs. 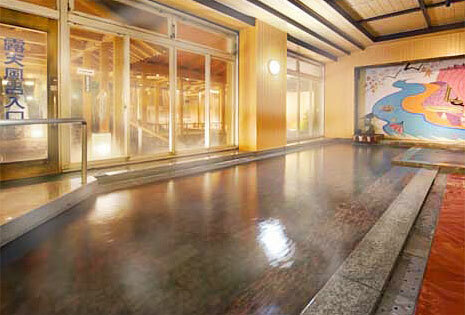 Guestrooms offer a relaxing stay with outstanding views of Shimobe's grand nature. 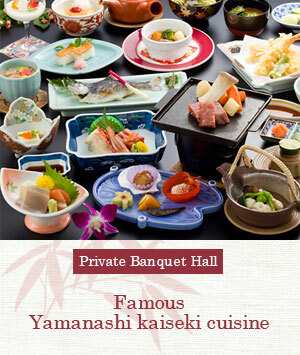 The hotel also features kaiseki cuisine full of local flavors from Yamanashi and Shimobe. 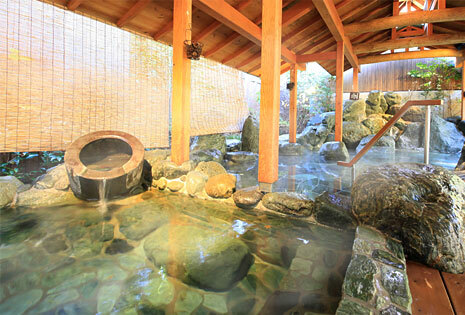 This Japanese inn possesses a rich history and has accommodated distinguished guests including Inazo Nitobe, Shinpei Goto and Yūjiro Ishihara. 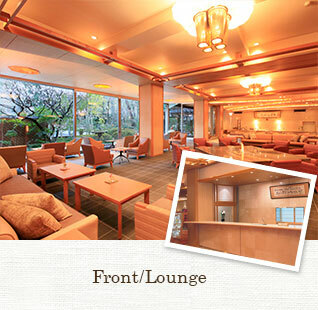 Enjoy Japanese hospitality and elegance at Shimobe Hotel. 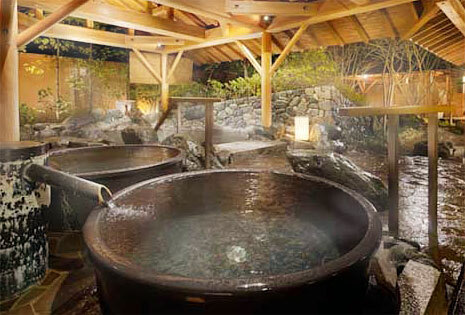 From standard rooms and newly remodeled guestrooms to suites featuring Japanese-style furnishings and the Yurintei annex which has accommodated famous Japanese actors, our hotel offers guestrooms for a truly Japanese experience. 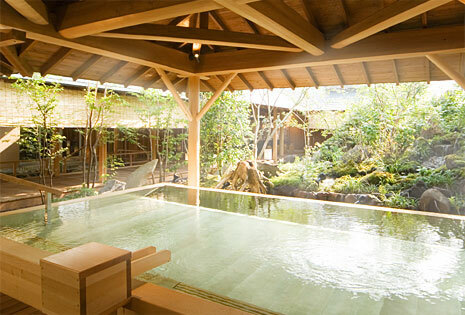 Guestrooms provide outstanding views of Shimobe's rich nature, for relaxing time in a serene atmosphere. 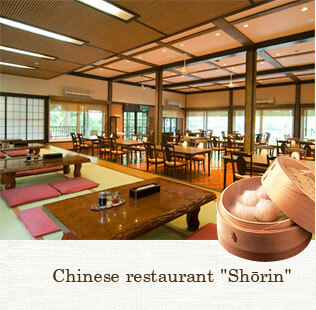 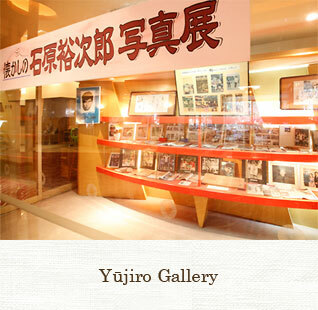 Relish local flavors which bring back nostalgic memories of Japanese home cooking. 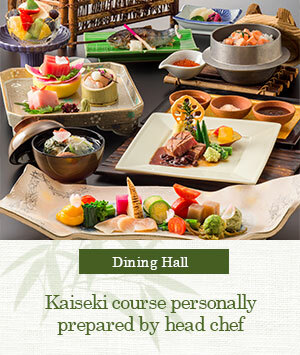 While relaxing in your room, enjoy a kaiseki course featuring seasonal ingredients carefully selected and personally prepared by our head chef. 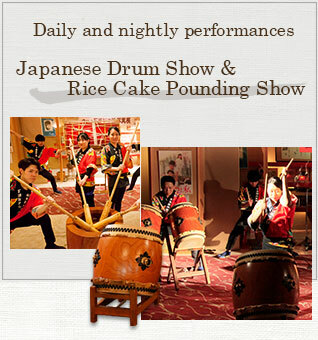 Enjoy to your heart's content a luxurious banquet of flavors, sure to be a highlight of your memorable trip with that special someone. 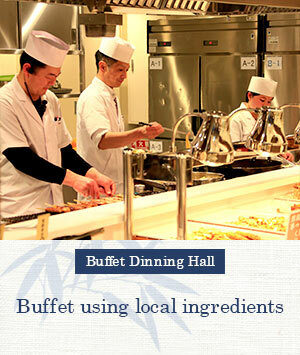 The finest seasonal ingredients carefully selected and personally prepared by our head chef. 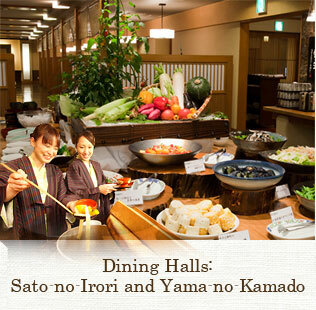 Enjoy cuisine that brings out the savory flavor of meat, fish and vegetables from Yamanashi Prefecture. 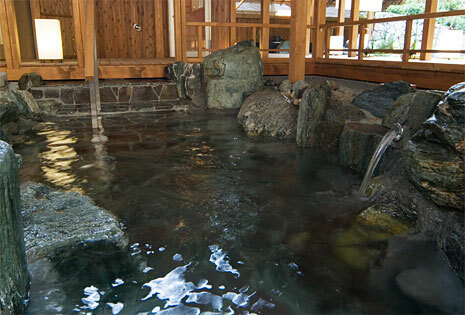 A sulfur spring flowing from the Shimobe Hotel premises, the high-temperature baths of Shimobe Oku-no-Yu, a sauna, cold baths with natural spring water…enjoy these bathing facilities to your heart's content. 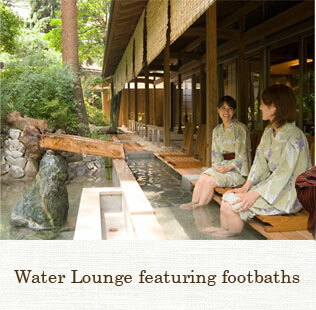 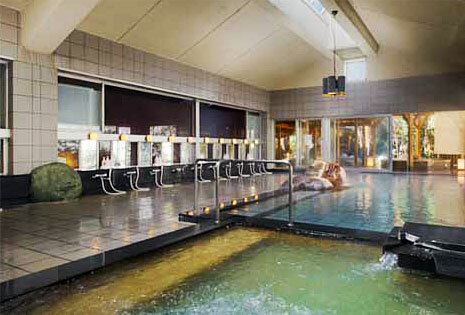 Comprehensive hotel facilities for serene relaxation within a gorgeous atmosphere. 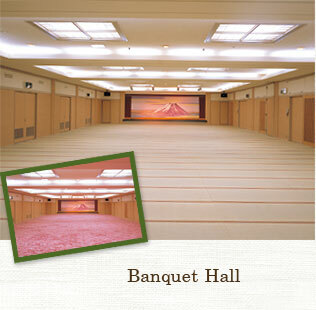 Hotel staff provides heartfelt hospitality tailored to each guest. 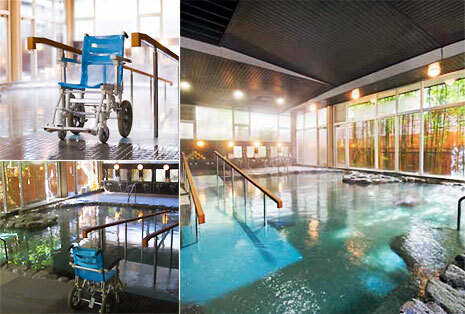 One visit to our hotel is never enough. 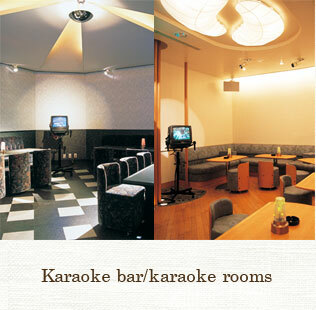 Complimentary parking is provided (no reservation necessary).